We’ve just had a great week in beautiful Cannes covering the #YouTubeBeach with Above & Beyond at the Cannes Lions Festival. Morning #Cannes All set for day 1 on the #YouTubeBeach If you’re at #canneslions come down and check it out. There was a great team working at the beach to put on a cool venue for festival goers. We were tasked with filming the lightning talks each day and editing these to get them on YouTube, as well as daily highlights coverage of everything happening at the beach. There were a lot of very interesting talks at Cannes Lions, covering everything from creative marketing to technology, VR and online communities. And a lot of fun VR stuff too, including #SubSeaSelfie; filming swimmers with an underwater 360 camera, the awesome ‘Expeditions’ and ‘Vive’ VR experiences, and beach volley ball, yummy food and juice bars. We regularly provide on-site editing and fast turn around coverage of events such as these. We can create screen content and animated visuals for your event screens, film crews to cover everything going on on the day, and super speedy editing to get your event coverage online and across your social media within hours! Get in touch to discuss how we can help with your next event. 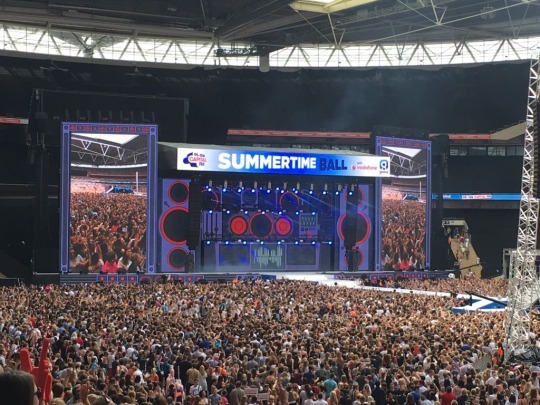 We’ve just had a great weekend at our 4th Summertime Ball at Wembley Stadium. This is the culmination of almost three months hard work creating a range of video content for the show, which features a bevy of the worlds top pop stars! 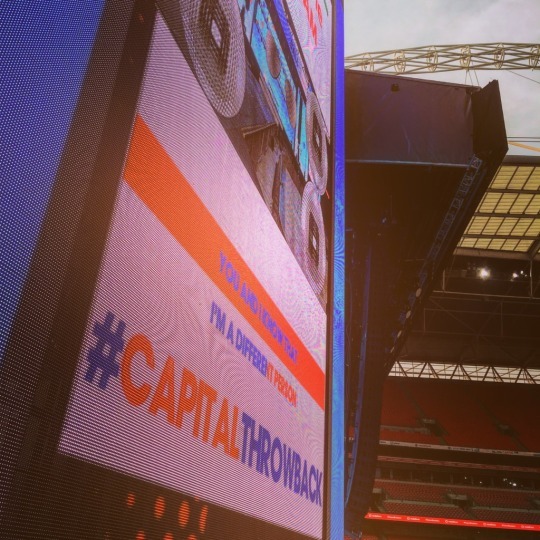 For each Capital Ball we provide motion design, editing and animation; creating stage visuals, motion graphics and artist intro videos for each act performing at the show. We start about 2 months in advance, as soon as the design look & feel is locked. 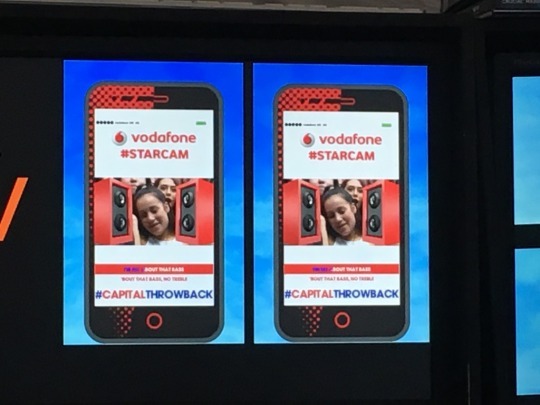 Working with creative director Beth Honan, we help design the motion graphics and video effects to fit with the over all creative for the show and of course Capital’s branding. We edit the stage intro VT’s for each act, taking their portfolio of music videos and cutting a ‘mash-up’ montage, layered with video effects and motion graphics. These are played out right before each act take to the stage. Another fun part of the project is creating karaoke animations to get the crowd singing and dancing during breaks between acts. We confess we also have a little bit of a sing in the studio when we’re making these. RMVP produce a lot of screen visuals and creative video content for concerts, music festivals and live events. Our team is constantly expanding to meet the needs of the bigger and bigger projects we take on! And of course we still cater for small projects and events, as well as web and corporate video & motion graphics.